The Sung Dynasty (960-1279) was a paradoxical era for Chinese women. This was a time when footbinding spread, and Confucian scholars began to insist that it was better for a widow to starve than to remarry. Yet there were also improvements in women's status in marriage and property rights. 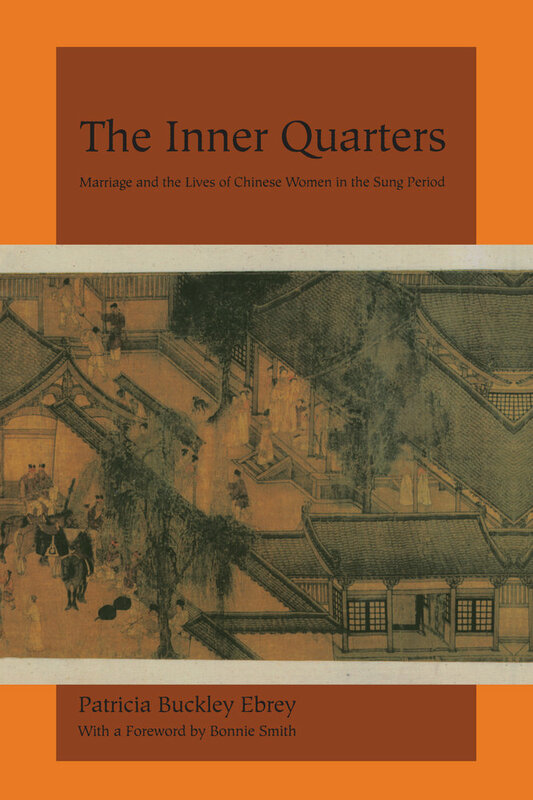 In this thoroughly original work, one of the most respected scholars of premodern China brings to life what it was like to be a woman in Sung times, from having a marriage arranged, serving parents-in-law, rearing children, and coping with concubines, to deciding what to do if widowed. Focusing on marriage, Patricia Buckley Ebrey views family life from the perspective of women. She argues that the ideas, attitudes, and practices that constituted marriage shaped women's lives, providing the context in which they could interpret the opportunities open to them, negotiate their relationships with others, and accommodate or resist those around them. Ebrey questions whether women's situations actually deteriorated in the Sung, linking their experiences to widespread social, political, economic, and cultural changes of this period. She draws from advice books, biographies, government documents, and medical treatises to show that although the family continued to be patrilineal and patriarchal, women found ways to exert their power and authority. No other book explores the history of women in pre-twentieth-century China with such energy and depth. Patricia Buckley Ebrey is Professor of East Asian Languages and Cultures at the University of Illinois, Urbana, and the author of Confucianism and Family Rituals in Imperial China (1991).